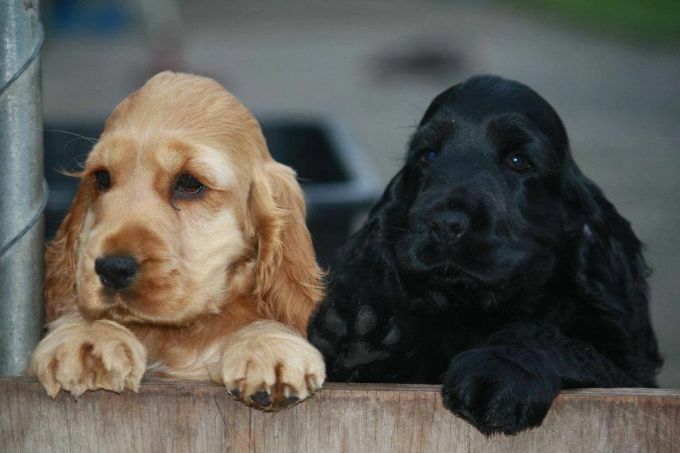 Welcome to the official club website for the Cocker Spaniel Club of Victoria Inc.
• You need to be a current member of the CSCV to compete. • The photo must be of the cocker spaniel only – no humans and no writing. • This is not to be used as an advert for yourself or kennel but for our breed as a whole. • Give CSCV permission to use the photo – that is you own the copyright of the photo. • CSCV will be watermarking the photo with the club badge. • Competition closes on 30th May 2019. • Committee will be deciding the lucky photos early June. • No late submissions will be accepted. You need to be a current financial member of the CSCV to compete. • Post a quality photo of your cocker spaniel to the club’s facebook page. • Competition closes on 18th of each month • No late submissions will be accepted. • Committee will be deciding the lucky photos.